The robberies happened at Scotmid in Bearsden and Ladbrokes in Clydebank. Robberies: A gun was used by the same man. A robber pointed a gun at workers before stealing hundreds of pounds from shops. 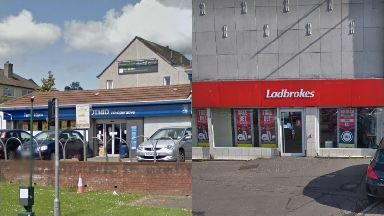 The first robbery happened at the Scotmid on Ledi Drive in Bearsden, East Dunbartonshire, at 7.15pm on Monday. A man entered the store before using a gun to threaten workers and steal a three-figure sum of cash. No-one was injured and no shots were fired. The second incident happened at Ladbrokes bookmakers on Glasgow Road in Hardgate, Clydebank, two hours later. A gun was also used and the same man again stole more than £100. Sergeant Scott McNulty said: "No-one was injured in these incidents but staff members have been left badly shaken by the incidents. 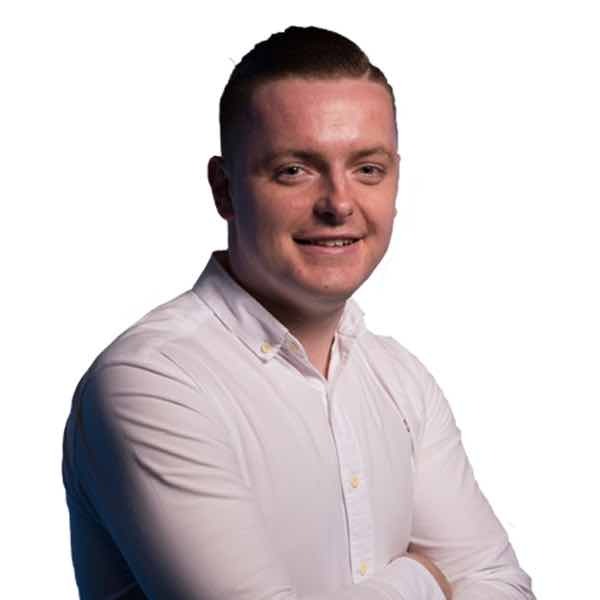 "I am appealing to anyone who was in Ledi Road and Glasgow Road around the time the robberies occurred to contact us."